CONDITION: Card is in good condition, with age-related yellowing and a small light brown discoloration stains on the back about the size of a fingernail. Colors of the artwork are pale tints. Printing is crisp and clear. Card has no rips, tears, holes or creases. There is minor wear at the corners. 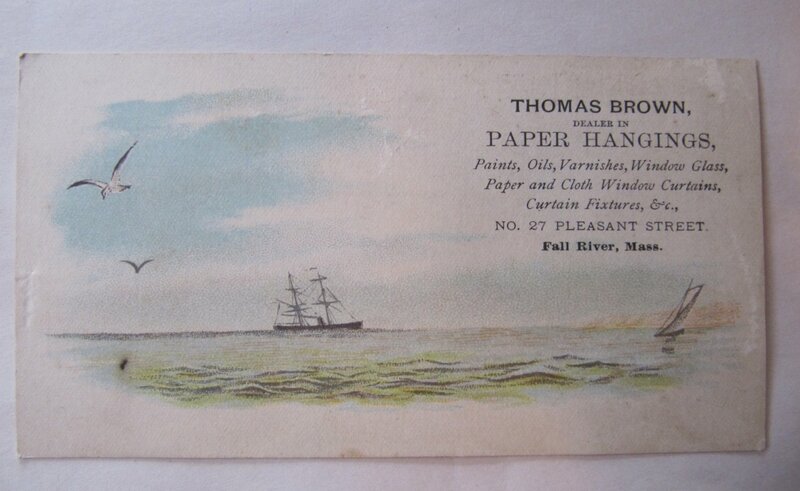 Card front has a few small scratches or faint adhered paper spots, perhaps from being in an old scrapbook, none of which is in the printed area or artwork.